This purposefully curated event is a one-of-a-kind explosion of positivity, music, wellness, and pure joy. 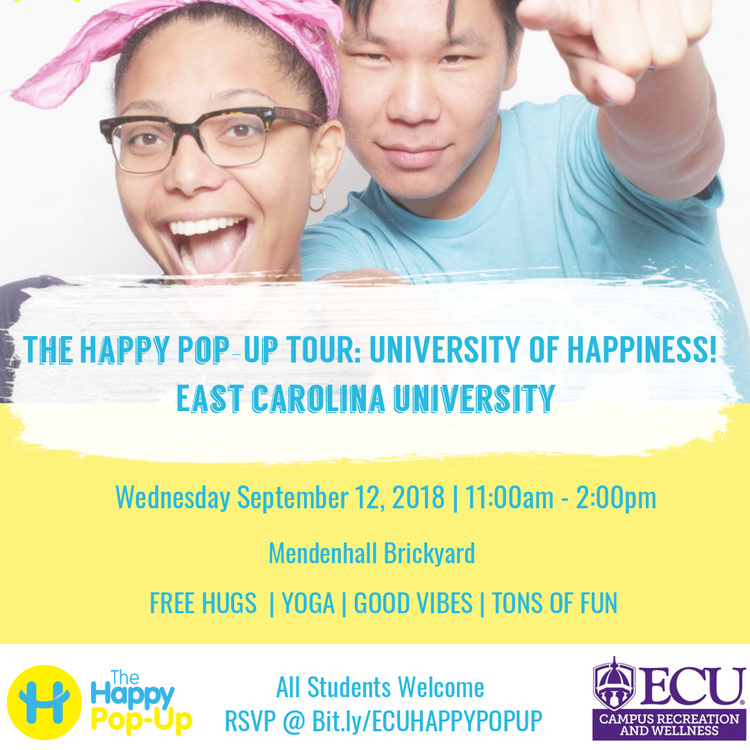 The Happy Pop-Up is a safe space where we gather with intention in community to be inspired, express kindness, and share tools that cultivate the happiest versions of ourselves. We believe that by creating such a space we will ignite ripples of light, good energy, and change into the world around us.